As European fishing policies evolve, so fishing techniques advance. One of the latest technologies available is electric pulse fishing. 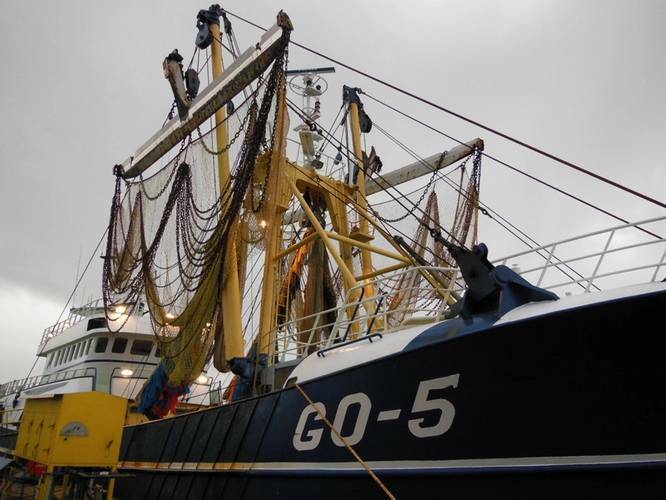 In line with European Union regulations, a proportion of the Dutch fishing fleet is currently permitted to utilise this innovative method. 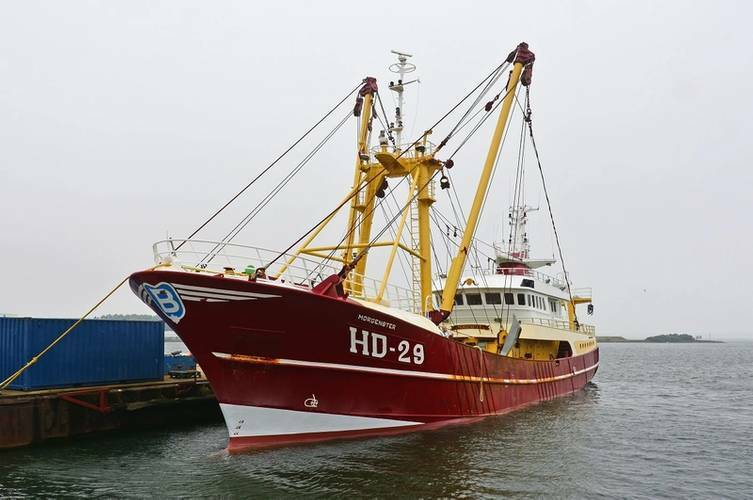 With a view to supporting a sustainable North Sea fishery, Maaskant Shipyards Stellendam, part of the Damen Shipyards Group, is meeting market needs by offering conversion services to trawlers still using traditional methods. 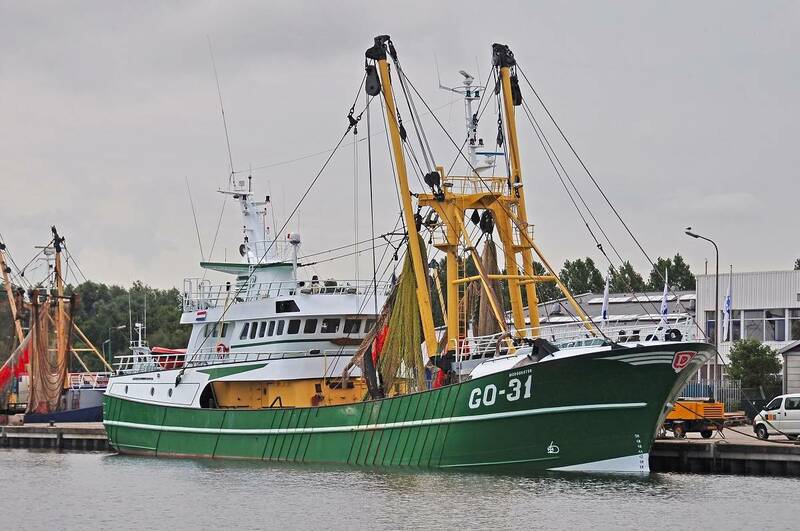 Maaskant Shipyards is currently installing electric pulse fishing gear on the GO-5 Ora et Labora, a 40.4-metre beam trawler. This present contract illustrates the yard’s strong position in this growing market – the current conversion is the yard’s twelfth conversion project this year. At present there are two electric pulse fishing systems on the market – from maritime engineering companies Delmeco and HFK. Delmeco’s system looks like a traditional beam trawl while the HFK set up uses the SumWing design. Damen Shipyards Stellendam is installing an HFK system on the GO-5 Ora et Labora. Targeting flatfish species such as sole and plaice, the electric pulse fishing method uses strands of electrodes, instead of the conventional ‘tickler chains’, to startle fish from the seabed. 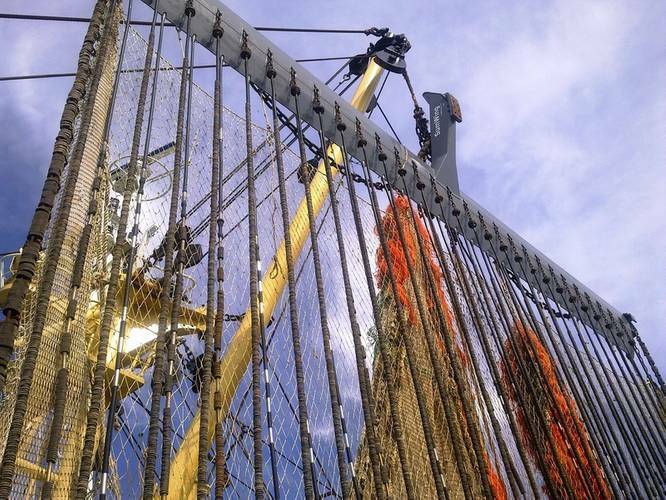 The technique yields significant advantages to the operator. 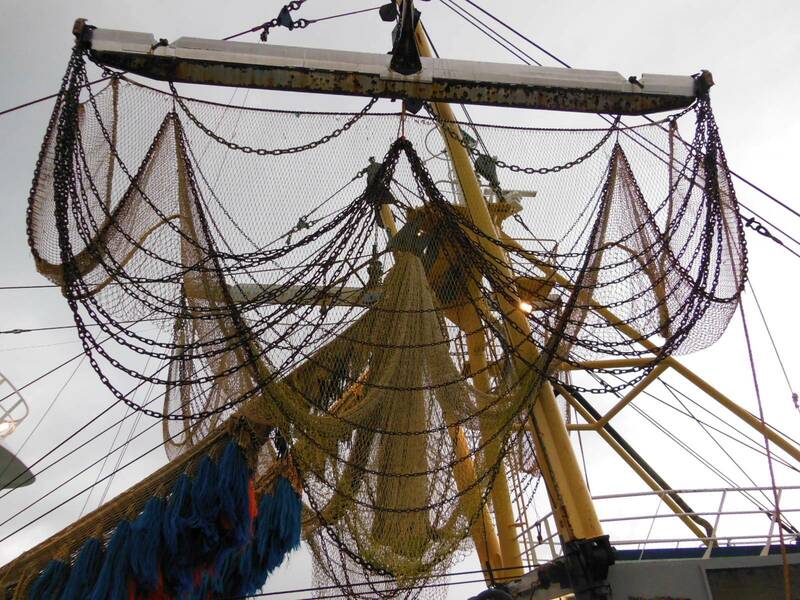 “Because the fishing gear doesn’t come into contact with the sea bed, there is less resistance. 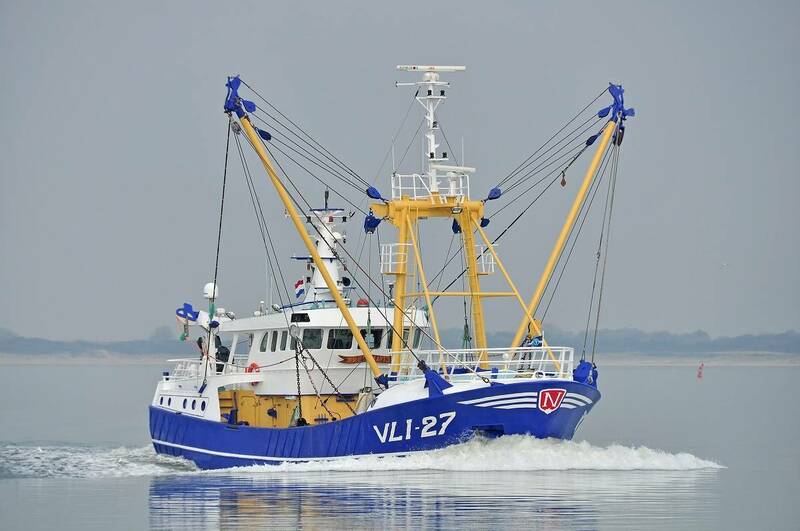 Therefore, fishing boats that use this method can sail slower and use less power during trawling,” Van Dongen said. 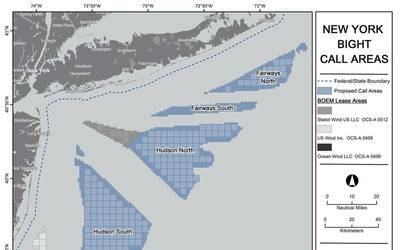 “These factors lead to a reduction in fuel consumption of around 45%.” Fishing vessel captains using the system have also reported a decrease in maintenance costs.